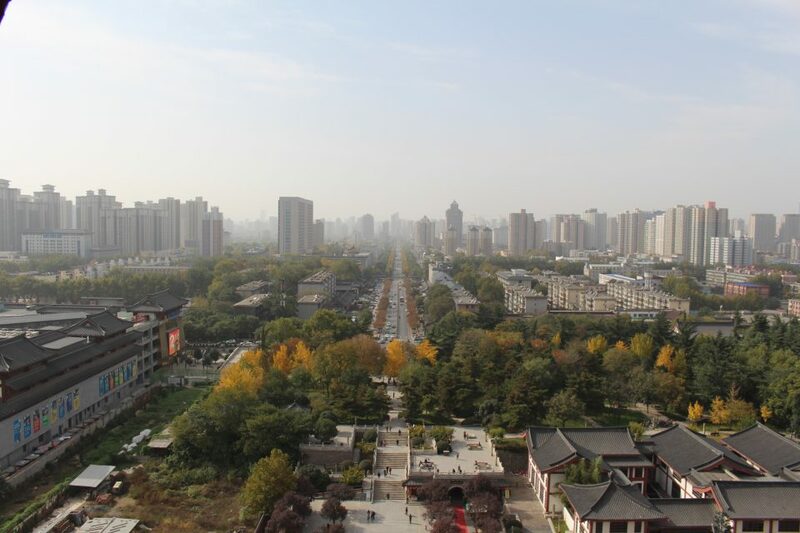 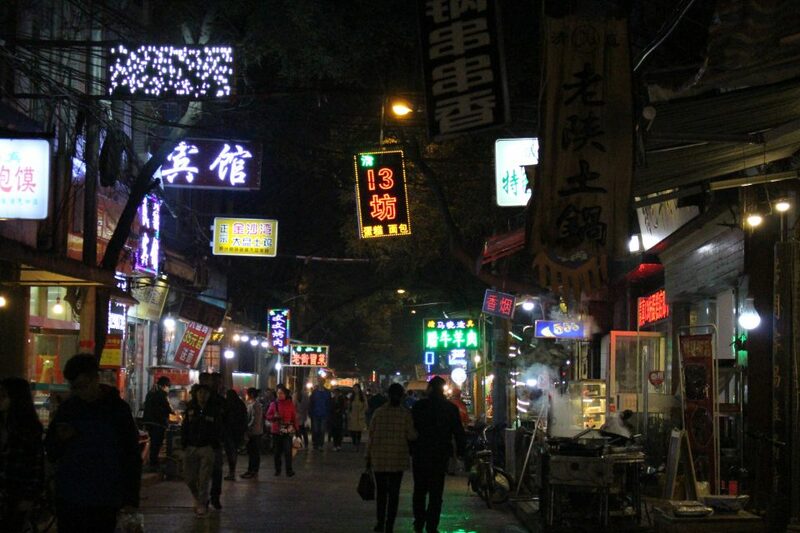 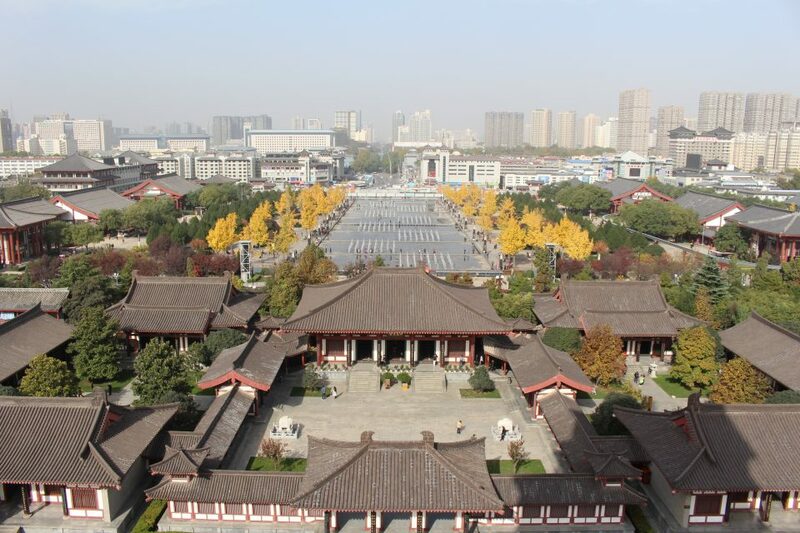 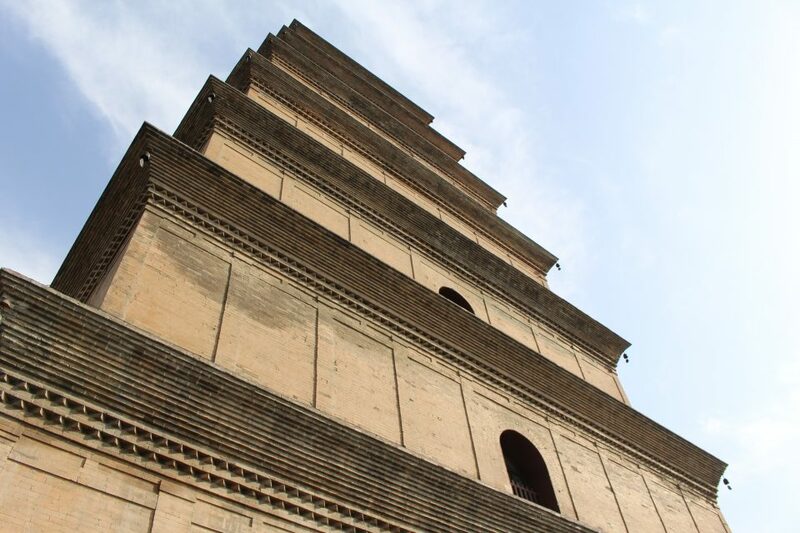 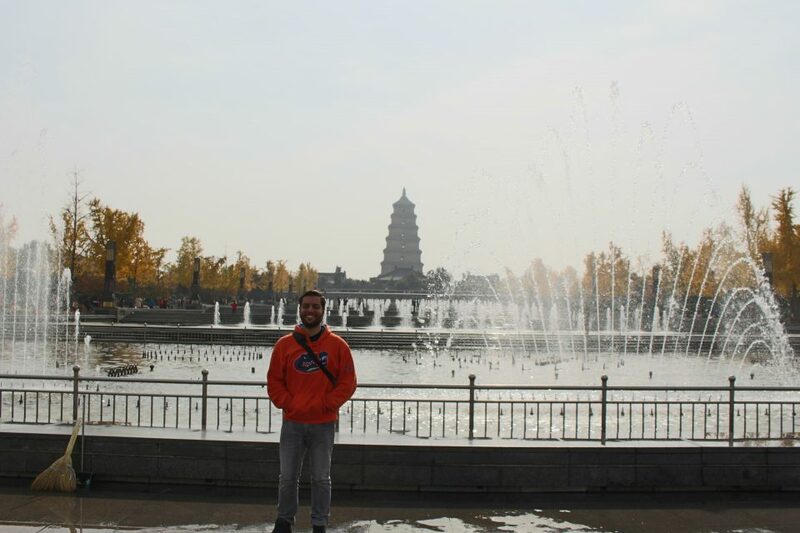 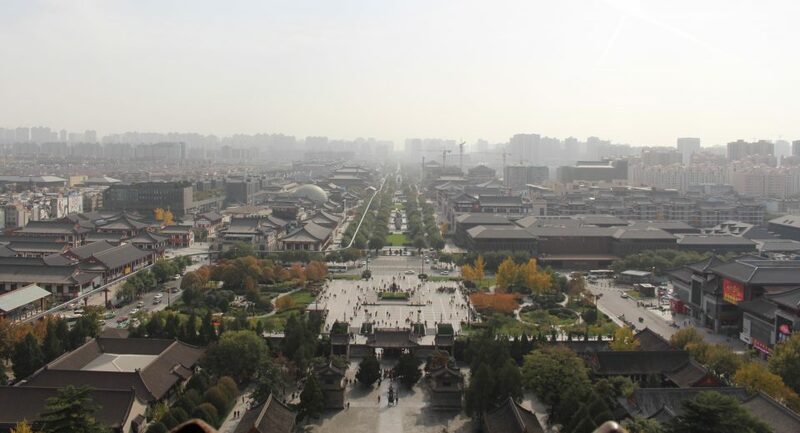 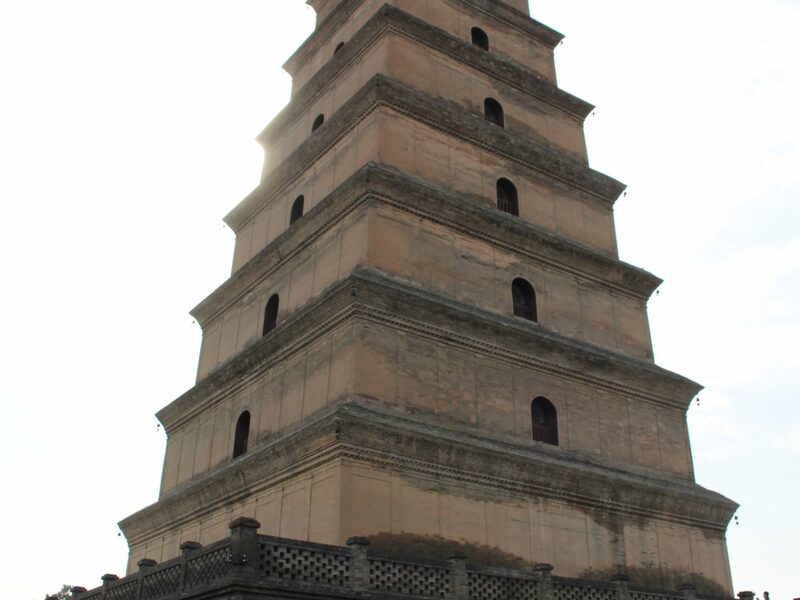 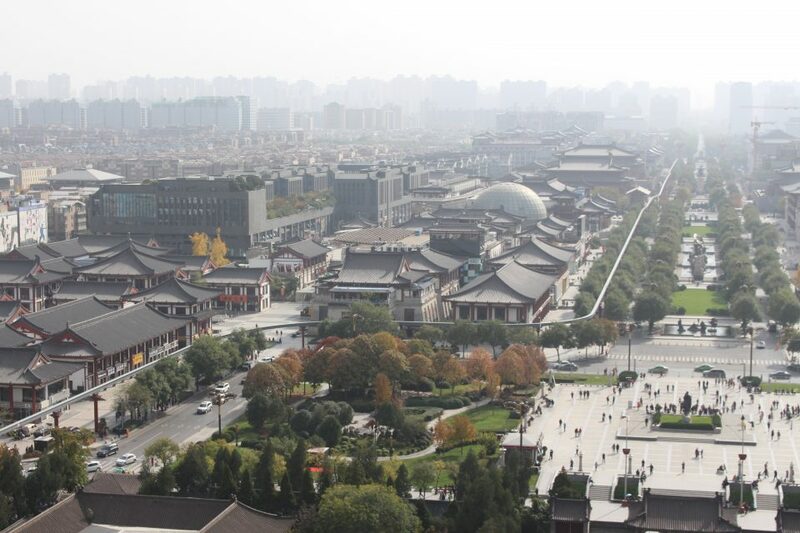 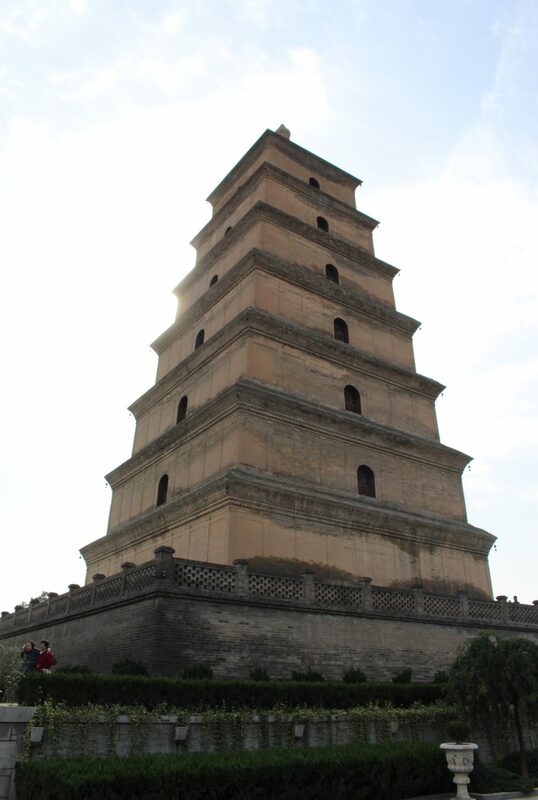 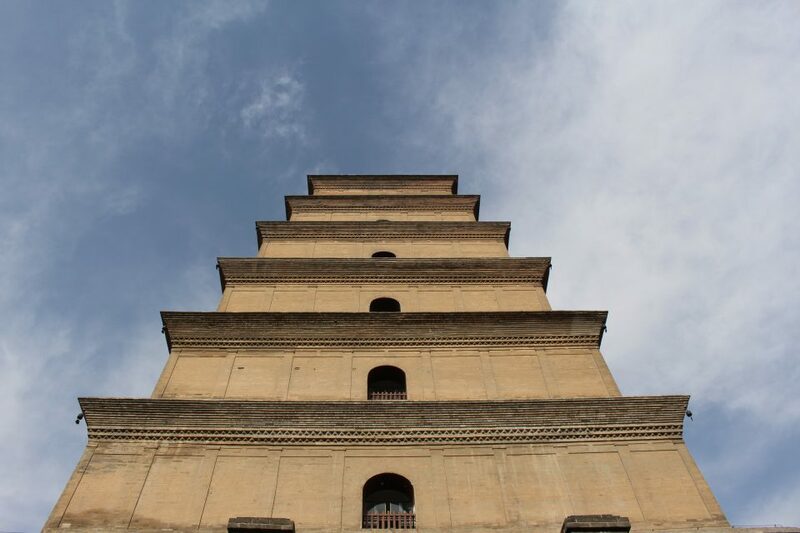 As part of the Silk Road, Xi’an has been shaped by many cultures, ideas, and religions. 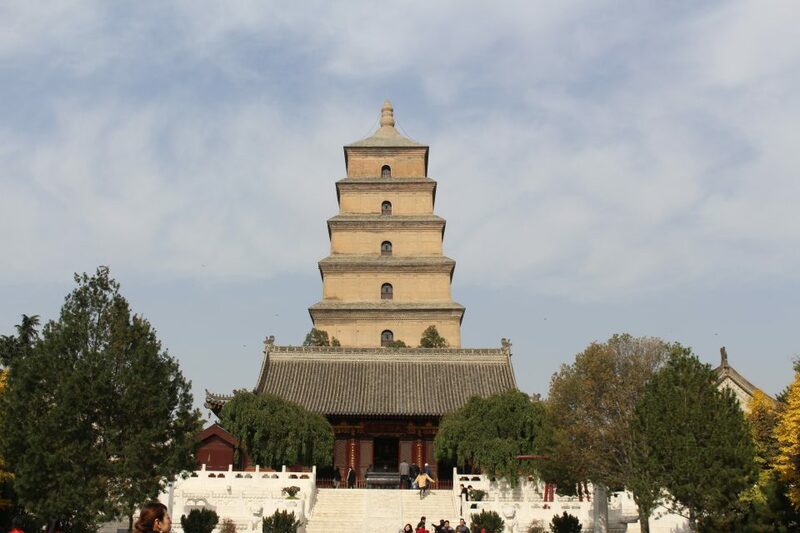 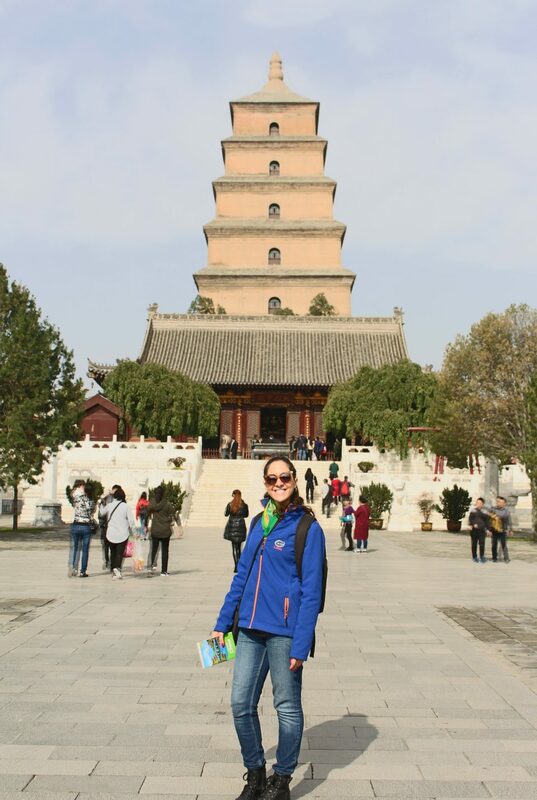 We started the day with a tour of the iconic Great Wild Goose Pagoda, constructed to take care of Buddist scriptures. 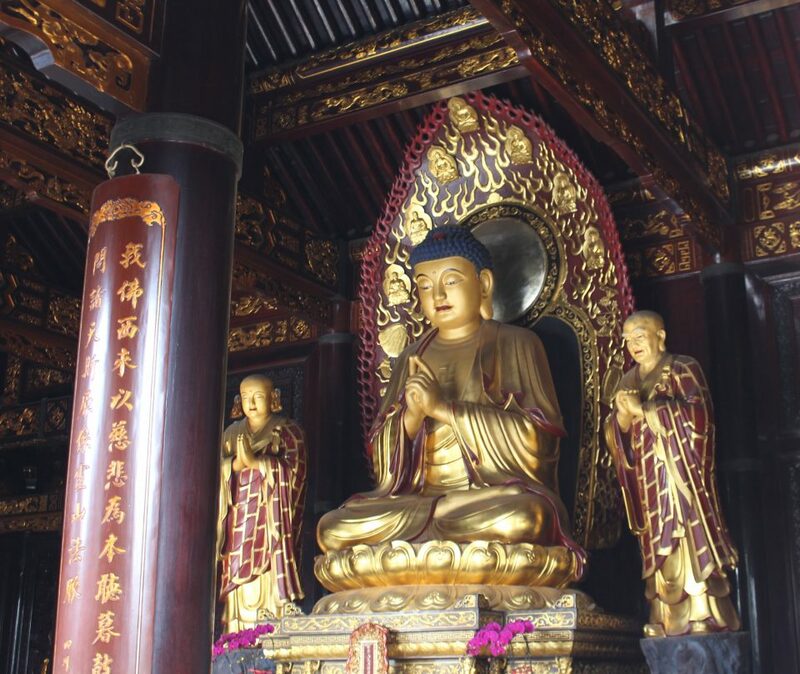 Surrounding the pagoda are active Buddist temples as well. 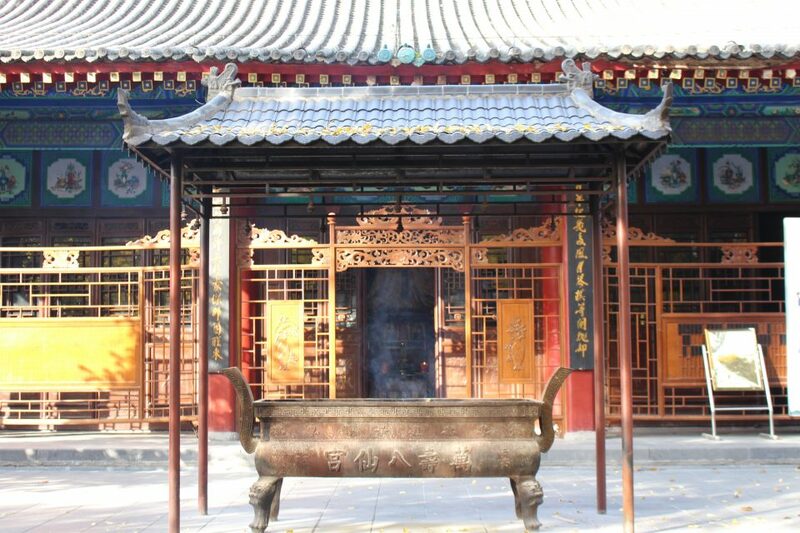 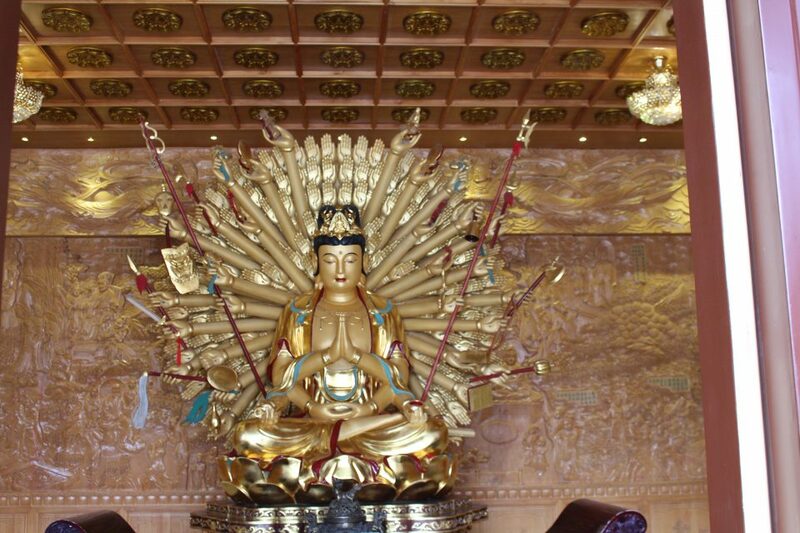 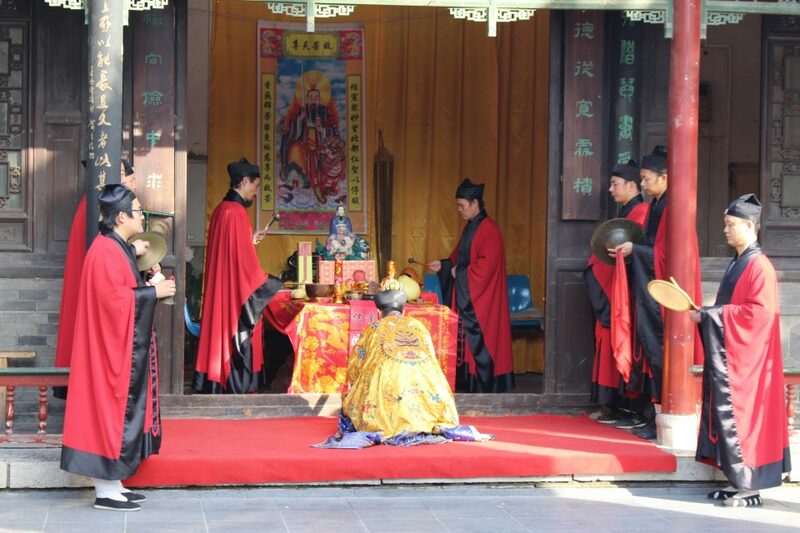 Moving from Buddism to Taoism, we visit the Temples of the Eight Immortals. 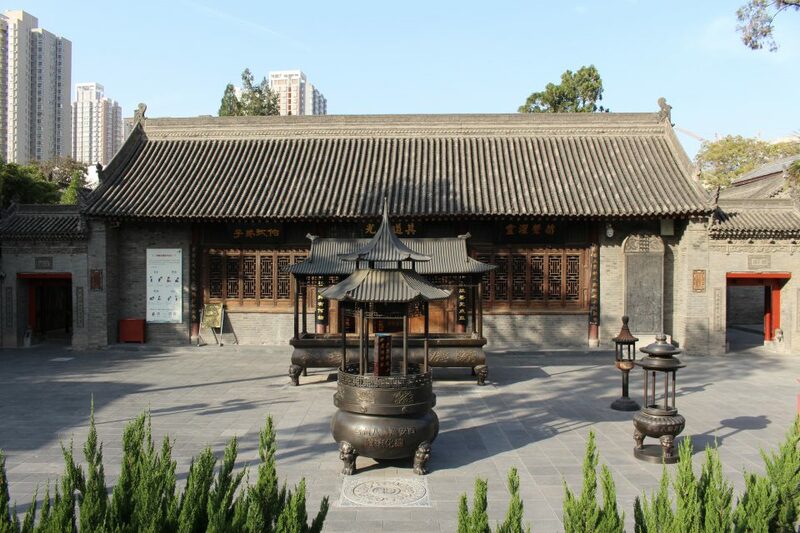 The temple has inspired several Chinese art forms, including martial arts. 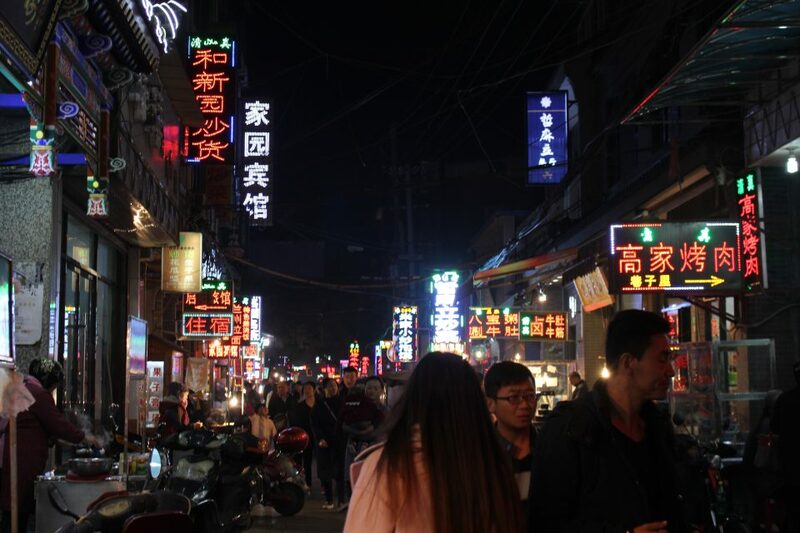 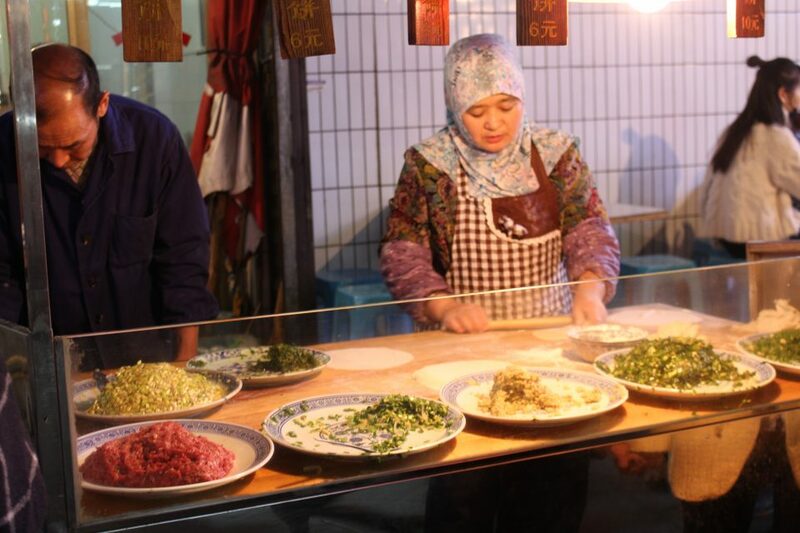 Lastly, we revisit the Muslim Quarter and market (at night this time) for another beautiful look at Xi’an’s diverse culture.